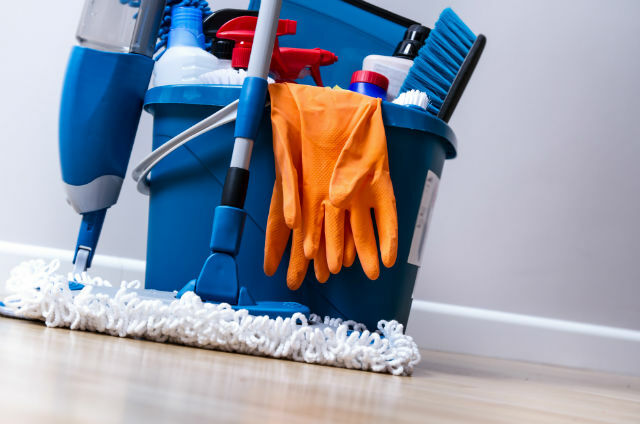 If you have a chronic illness, then keeping your home clean may not seem easy, but home cleaning is simple when you use a few ideas that are recommended by others. 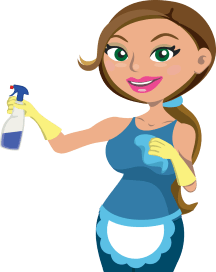 Here are a few cleaning tips suggested by other individuals who have chronic illnesses. When your home is filled with clutter, it is more difficult to keep clean, but you can eliminate the unnecessary items in your home. You can pull a drawer from a cabinet or a chest of drawers to sit on a chair while you sort through its contents. You should throw away the items that are broken, or you can place unneeded items into a box to take to a charitable organization. If something is in the wrong place, then transfer it to the proper location immediately. Avoid keeping items that are in bad condition or that require a repair because you will likely never fix the things. When you need to sort through the things that are stored in a closet or on a shelf, you should have a friend help you with the process. 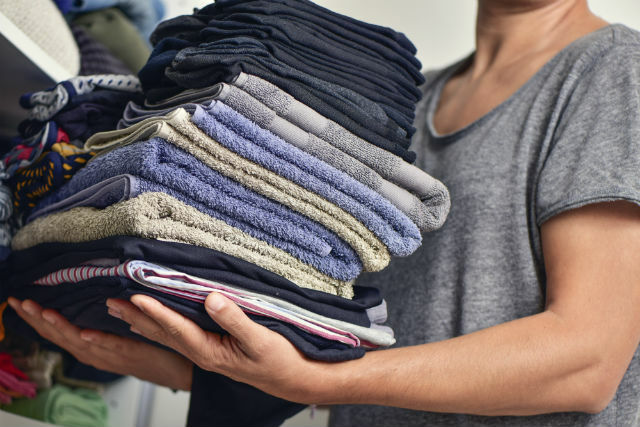 Don’t keep clothing that doesn’t fit or appliances that no longer work. You don’t need to eliminate all of the clutter in only one day, but make a schedule to perform this task each day until it is completed. Home cleaning is easier when you invest in modern devices that make the tasks faster to complete. You can install a dishwasher so that you only need to load it after each meal, and you can turn it on when it is full. As you are unloading the clean and dry dishes, sit in a chair next to the dishwasher to stack the items on the countertop. Sorting the glassware, utensils and dishes on the countertop will make it simpler to put the items into the proper areas in your kitchen. You can also buy a robotic vacuum cleaner that you charge from an electrical outlet. This device will move around a room to clean all of the dust and pet hair from the carpets or floors while you sit and watch. Keeping a bathroom sanitized is simple when you have a basic homemade cleaning solution in a spray bottle along with a paper towel. Once a day, you can spray the countertop, mirror and plumbing fixtures before wiping the items to remove any debris. 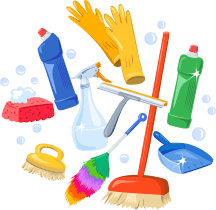 Hiring professionals for some tasks is one of the best cleaning tips for anyone with a chronic health problem. 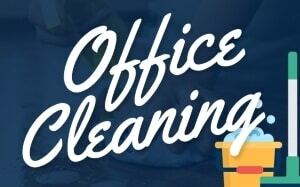 You can hire cleaning technicians to perform a variety of strenuous chores such as washing windows, shampooing carpets or removing grease from an oven. 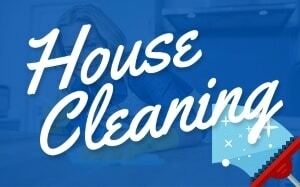 If you have a tight budget, then you can find a teenager or college student to complete cleaning tasks in your home.